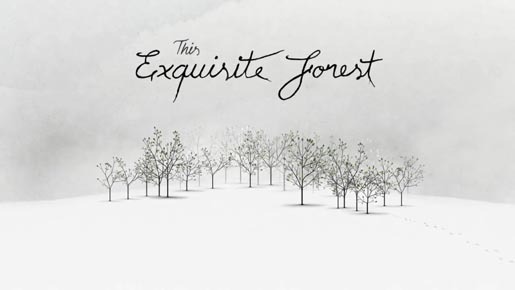 The Exquisite Forest project was developed by Chris Milk and Aaron Koblin, and produced by Google and Tate. The Google Data Arts Team included creative director Aaron Koblin, engineer Doug Fritz, designer/developers George Michael Brower, Jono Brandel and Ray McClure, developer Mr.doob, executive producer Valdean Klump, producer Sabah Ahmed Kosoy, marketing manager Jenny Ramaswamy. Production was done at Radical Media by creative director Chris Milk, executive producers Jon Kamen and Jennifer Heath. Production at Tate Media was by creative director Jane Burton, digital production coordinator Alexey Moskvin, assistant producer Lucy Dow, video producer Nick Walters, interpretation curators Gillian Wilson and Minnie Scott. Design and video production was by Punk & Butler by design director Ben Tricklebank, producer Kim Zaninovich and UX designer Amy Mew. 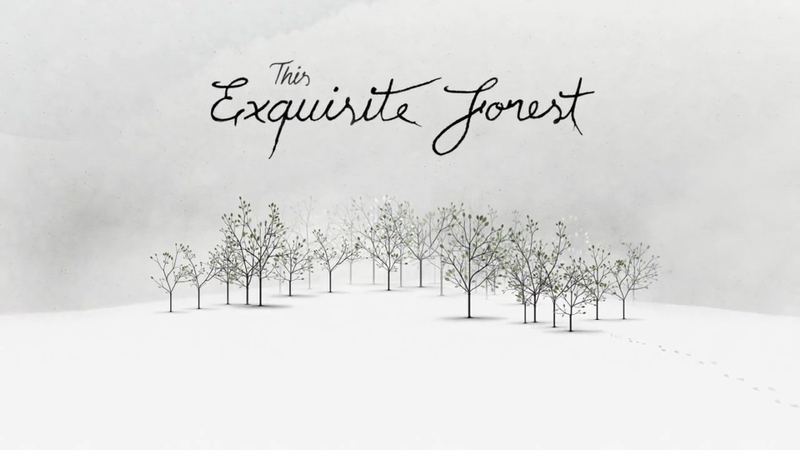 The introductory video was produced by director Ben Tricklebank, producer Jennifer Howd, animator Justin Young / This Is His, Dusty Pierce, Smadar Galor, illustrator Alex Eben Meyer, storyboard artists Jonathan Cannon, with music by Steph Altman at Mophonics. The music engine was produced at DinahMoe by creative director Johan Belin, technical director Oskar Eriksson, music editors Erik Lindell and Christoffer Johansson, producer Axel Bellinder at Sergeant Tom. The museum installation was produced at Ab Rogers Design by creative director Ab Rogers, design diretor Yosuke Watanaba, lead designer Tom Housden, designers Rosann Ling and Ayna Azhigali. 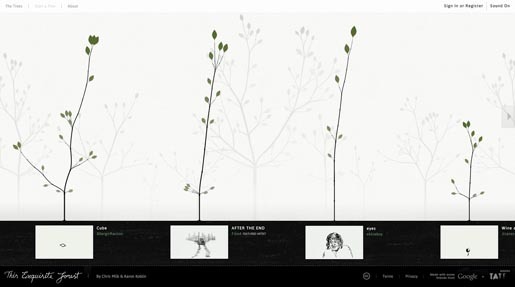 Museum interactive design was produced at Harmonic Kinetic by interaction designer Dominic Robson, and interaction designer/developer Mark Hauenstein.